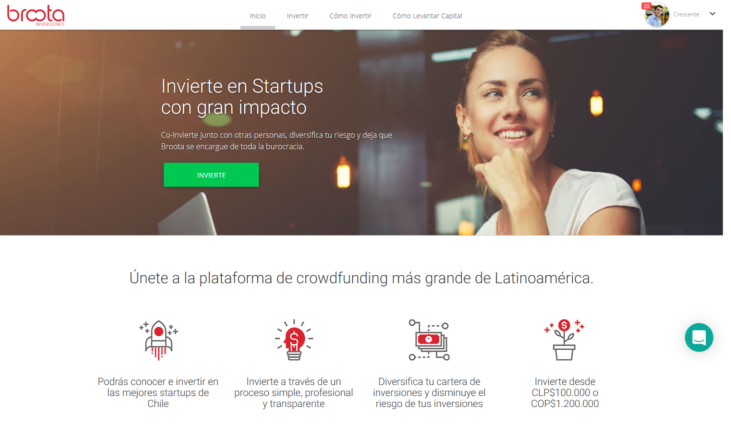 Broota was founded in 2013 as Chiles first investment crowdfunding platform and one of the first in Latin America. To date, 25 startups have accessed the countrys largest micro-investment network with more than 1,100 investors who have traded close to $ 6 million dollars. 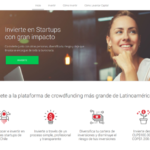 From a local brewery in northern Chile, an online payment platform, a disposable wooden cutlery factory, a healthy snack, among others, are some of the enterprises that have agreed to finance to develop their businesses. Our platform is open for projects based in Chile, but soon we will begin to operate in Colombia, another of the most important poles of Latin American development.